From a quick lunch, or breakfast on-the-go, to a deluxe buffet, we offer a huge selection of fantastic food, all freshly homemade in our kitchen. We specialise in homemade baking including varieties of sausage rolls, scotch eggs and black pudding bombs. 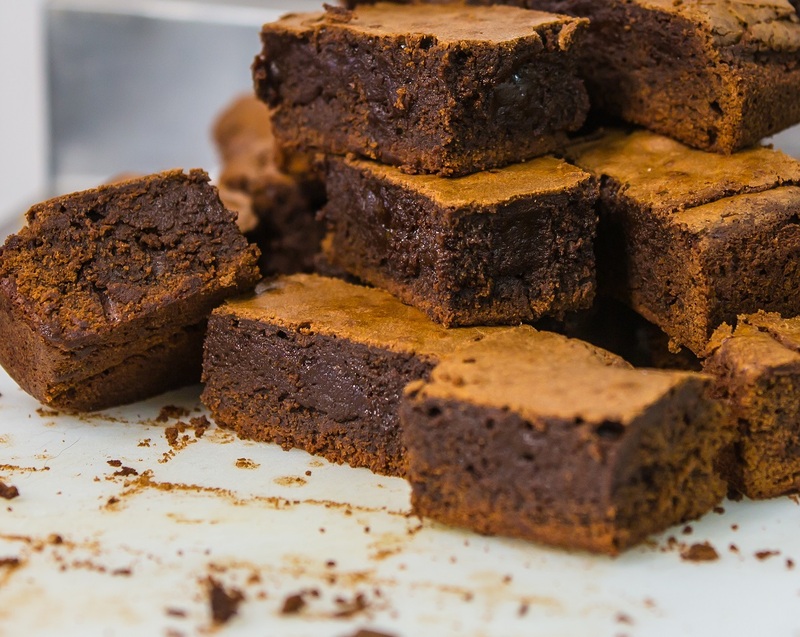 Our sweet bakery includes brownies, millionaire shortbread, cookies and flapjack. 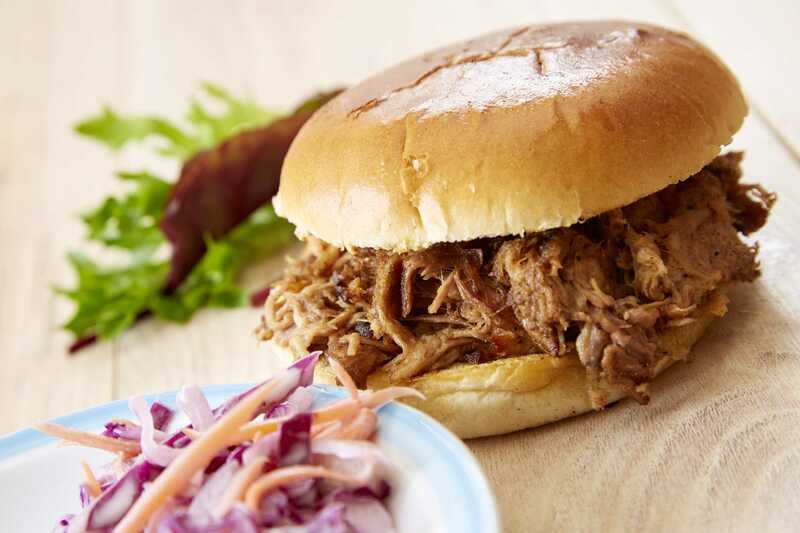 We offer a wide variety of homemade breakfast and lunch options including slow cooked pulled pork, loaded fries, homemade burgers and ciabatta melts. All hot and cold sandwiches are individually made to order. We offer a full catering service for events, meetings or parties. Simply get in touch to discuss your needs. For more information or details of our daily specials, check out our Facebook page or contact our friendly staff at the shop on New Village Road. We’re open 7 days a week from 6am.